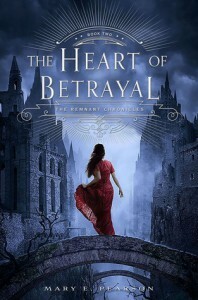 I’ve been seeing these books lately especially after the released of the second book, The Heart of Betrayal, last month. The feedbacks and reviews are all great so I’ve decided to add these on my ever-growing TBR list. 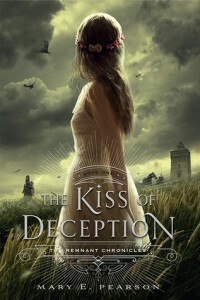 And look at those pretty covers! Share your Friday Finds by commenting below or leave a link so I can see it.